CJ Hilton – "Cold Summer"
Ever since the release of his hit single, fans are impatiently waiting for more from up-and-coming R&B singer CJ Hilton. 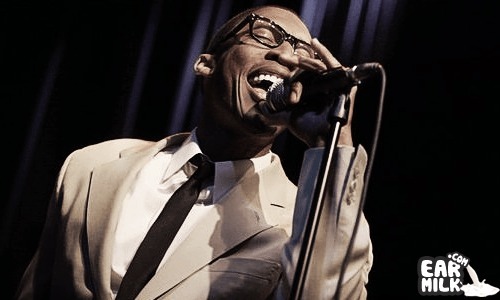 Over a brazen, ..
Raphael Saadiq is instant classic, as much as he is Instant Vintage. Just four days ago, he released the video for his song "Day Dreams", ..
Raphael Saadiq has so much soul for a modern day musician. He released the video for his track "Good Man" about a week ago so its not super ..
Raphael Saadiq Performing Live! with… Erica Jerry? Remember Raphael Saadiq? Ok, maybe not. Saadiq isn't the first person on a lot of your minds, but the man makes some mighty fine music, that ..
Raphael Saadiq is overseas promoting his new album entitled The Way I See It. During his most recent live performance in Tokyo; Raphael does ..